Check out this film on ManyFaces1Voice, the Story of father and ex-basketball star, Chris Herren. 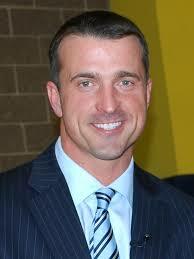 ‘Chris Herren is man in long-term recovery from alcohol and other drugs since August of 2008. Chris was a high school basketball legend from Fall River, Massachusetts, who realized his lifelong dream of playing in the NBA when he was drafted by the Denver Nuggets in 1999 and then was traded to his hometown team, the Boston Celtics in 2000. Chris struggled with substance use for much of his basketball career, but now in recovery has courageously chosen to share his harrowing story of addiction and recovery with audiences far and wide in the hopes of reaching just one person and making a difference in his or her life. To support this vision, he founded The Herren Project.